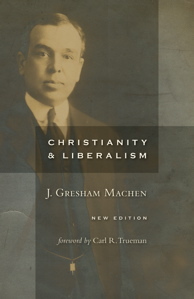 In 1923, J. Gresham Machen published Christianity and Liberalism. In the book Machen argued that liberalism was not another form of Christianity, but indeed was a different religion. Darryl G. Hart explains the historical context of this influential book.